Odile Cortés A. is the Co-Founder of IntegraRSE, a Mexican organization that strives to increase the number of companies and individuals who practice corporate social responsibility by generating strategies that have a positive impact and create win-win relationships. She worked as an Educator at Tec de Monterrey. 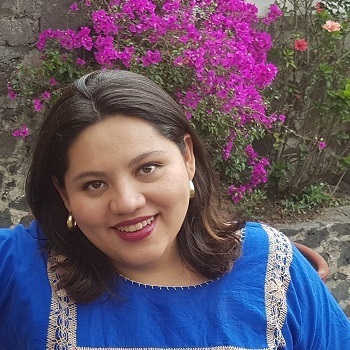 She has a Bachelor's in Political Science and International Affairs from Centro de Investigación y Docencia Económicas and an MD in Corporate Social Responsibility from the Universidad Anahuac del Norte.